Every horse owner knows the importance of having the right kind of barn with a well laid plan for the safety of the horses and the convenience of everyone involved. Each horse farm has its own needs specific to the owner and their horses. At White Horse Construction, we specialize in building your facility the way you want it. We have everything you need to bring together the best barn for you. Your horses and their comfort and safety is our main concern. Your horse barn needs to work for you. A smooth flowing layout and proper ventilation is key! 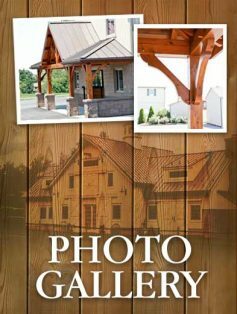 White Horse Construction’s years of experience, Pennsylvania Dutch heritage of skilled craftsmanship and integrity combined with the modern looks and techniques of today will provide you with the very best construction available.